It's been said that lightning never strikes the same place twice. However, it does in the case of TESLA the band. 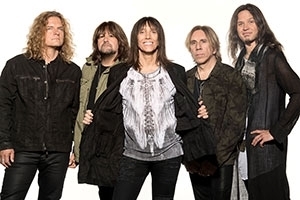 Over the course of their thirty plus year career, the critically acclaimed iconic Sacramento melodic hard rock quintet have sold more than 25 million albums and performed to sold out crowds across the world.